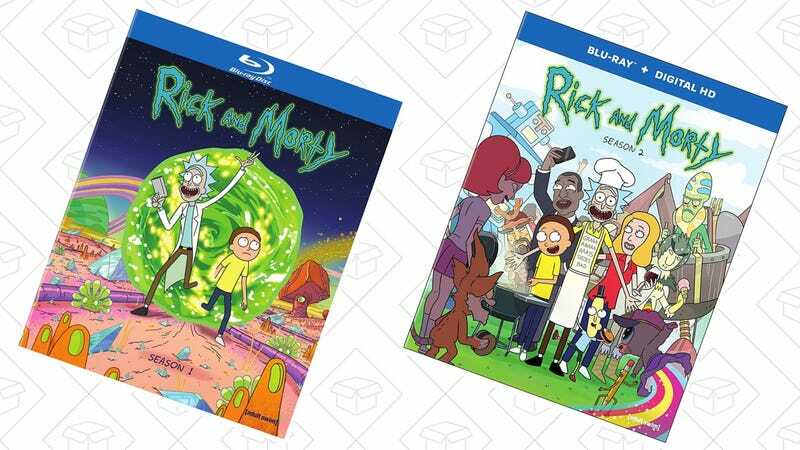 You should definitely buy and watch the first two seasons of Rick and Morty for $13 each. Just don’t, like, become one of those Rick and Morty Fans. Just enjoy the show quietly in your own home, that’s enough!